My bedroom was very tidy and fresh, after a long journey, it was nice to feel relaxed with tea and coffees already available. I had the best night sleep for a while here. Beautiful dining area and breakfast full English was well worth it. Good service, great value for the price, and excellent location. Woulddefinitely recommend this place. The breakfast was very nice. They let us leave our luggage before and after check in and out. The service was very good. A very helpful and kind woman was attending the place and she toom care of all our needs. I think her service was the best part of the stay. Very friendly close to the town .Very good breakfast . The staff is really helpful. 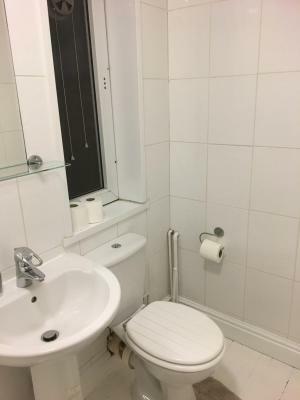 Good location from city centre. Warm shower. 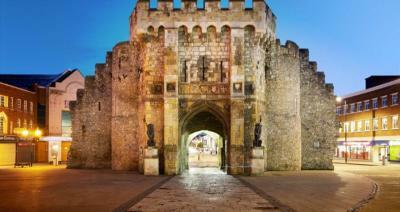 One of our best sellers in Southampton! 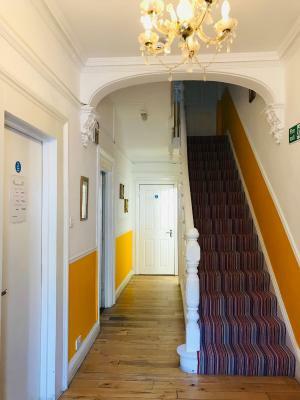 Located in the center of Southampton, Circle Guest House provides comfortable bed and breakfast accommodations. Free private car parking is available, and free Wi-Fi is accessible throughout. 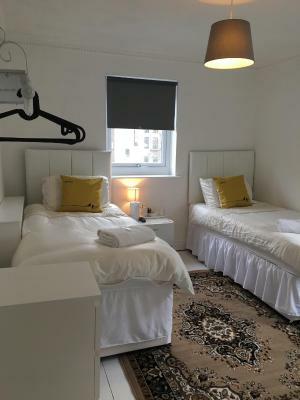 Room sizes at Circle Guest House range from single to twin and double. 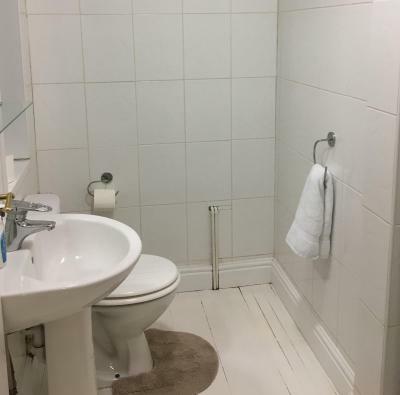 Some have shared bathroom facilities while others enjoy their own en suite. Every room has a flat-screen TV with tea and coffee making facilities and some rooms have a fridge and a microwave. A Full English or vegetarian breakfast is included in the room rate and is served every morning. 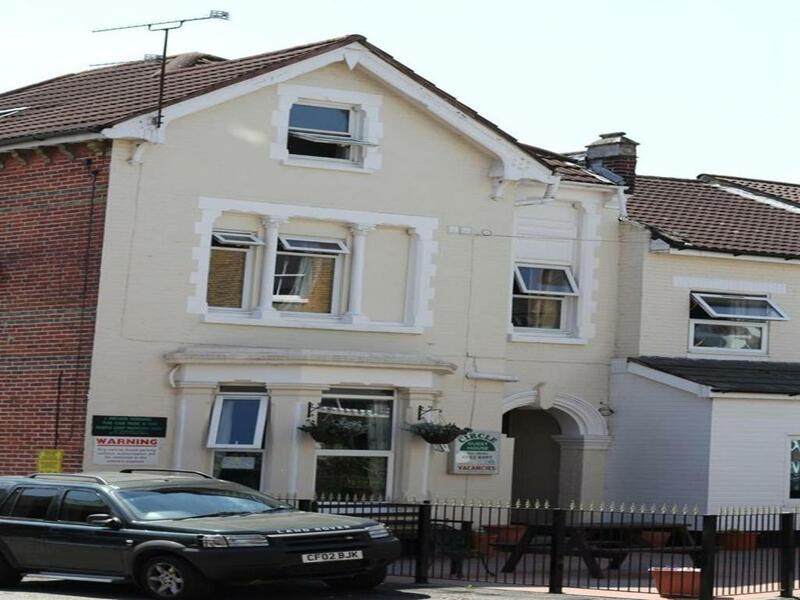 Benefitting from a central location, the property has a wealth of restaurant, pub and supermarket options within a 10-minute walk. 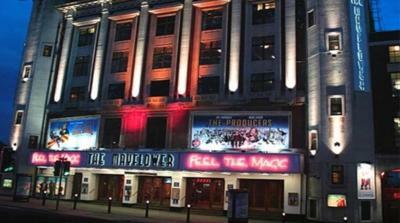 The Mayflower theater is 1,000 feet away and St Mary’s stadium, the home of Southampton F.C. is just over a mile from the property. 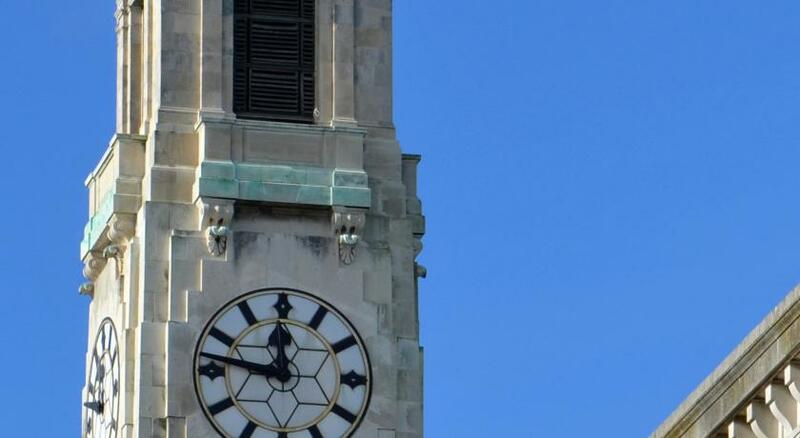 Southampton Central railway station is an 8-minute walk from Circle Guest House and Southampton Airport is 4 miles away. When would you like to stay at Circle Guest House? 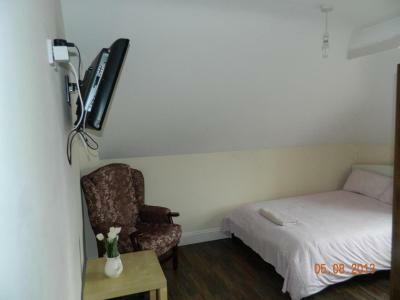 This single room with attached bathroom has a TV, a microwave and tea and coffee making facilities. 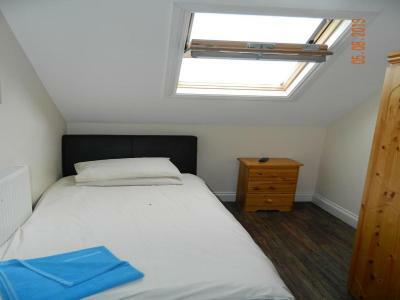 This en suite double room features a TV, a microwave and tea and coffee making facilities. 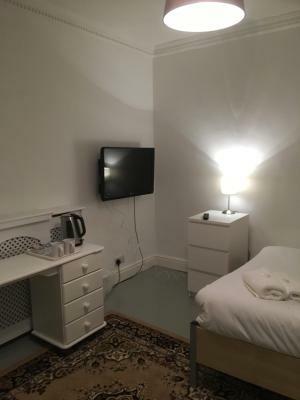 This room with attached bathroom features a TV, a microwave and tea and coffee making facilities. 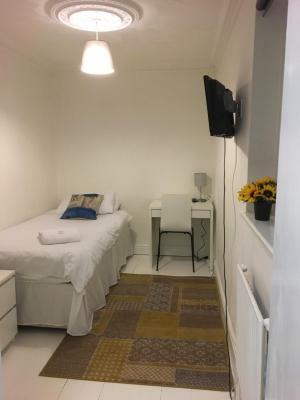 This single room features a TV, a microwave and tea and coffee making facilities. 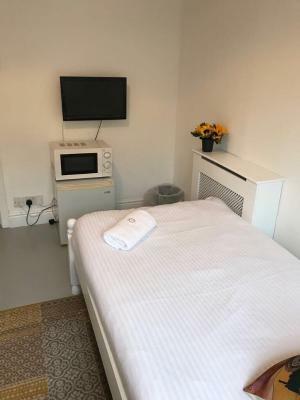 This room features a TV, a microwave and tea and coffee making facilities. 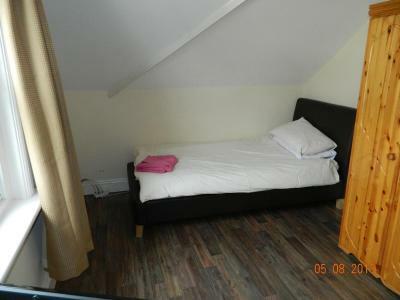 This double room features a TV, a microwave and tea and coffee making facilities. This family room has a electric kettle and satellite TV. 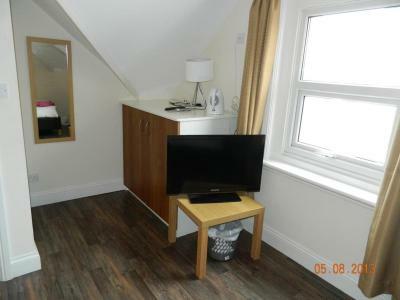 This triple room has a flat-screen TV and electric kettle. House Rules Circle Guest House takes special requests – add in the next step! Circle Guest House accepts these cards and reserves the right to temporarily hold an amount prior to arrival. Please Note : This is a completely non-smoking facility , There is no Smoking allowed in the Rooms and building at any time. 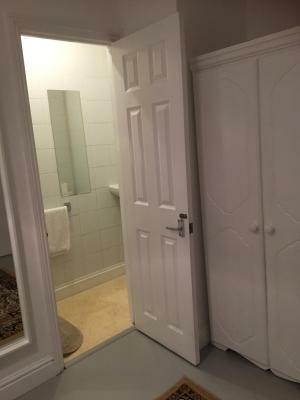 Very clean in a good location. Very helpful and friendly staff. Excellent value for money! very satisfied with my one night . 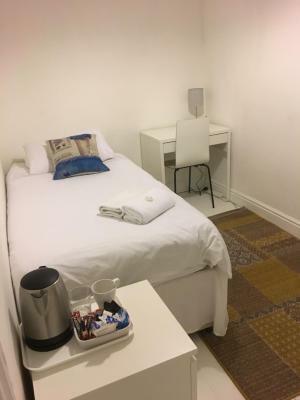 Comfortable bed clean bright room / little fridge in my single room which was good as it was a very hot day good location and private car parking . Showers were a little grubby, and my bed was extremely squeaky. Great central location, friendly staff, and good selection for breakfast. Breakfast could of been better and hot. We enjoyed what we had. It was ok functional but that is what you pay for and it does what it is supposed to do. Not that I didn't like it, it was an overnight stay on a lads night out. It was good enough for us. It was great for an overnight stay for the lads. The breakfast included was just great. Owners here are clearly in the wrong business right from when I walked in the door I got a bad reception. I cannot say they were polite or friendly there are much better places to stay. Not much, the water coming out of the shower head was slightly weak and the bathroom was small, but it was adequate and met our expectations, so can't complain. 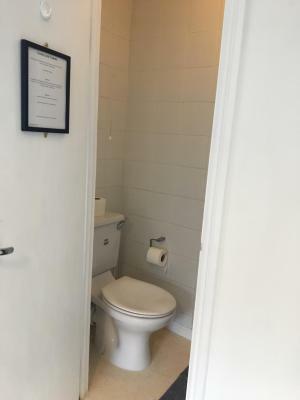 Great location, 2 minute walk to West Quay. Great host, who explained all the rules, how to get in, breakfast times etc. 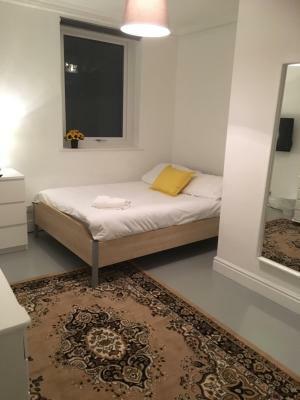 The rooms were clean, simple and exactly how we expected them for such a low price! People who are moaning about certain things, need to lower their expectation! 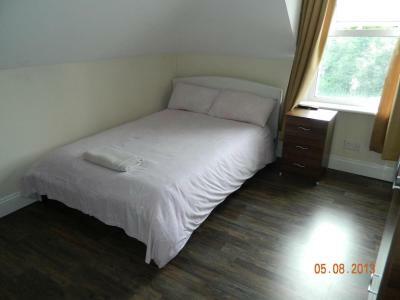 You are paying around £20 p/n for a simple room in the ideal location. Central heating goes off at night and i feel the cold badly. Staff were excellent. 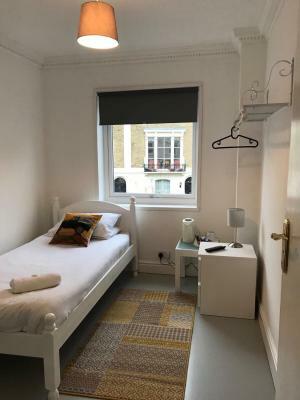 Room was good value for money. Breakfast was excellent. That was very good and emmy for morning .